The classic brick breaker game reborn. Flickanoid is an arcade game inspired by a classic Arkanoid developed by Taito in 1986. 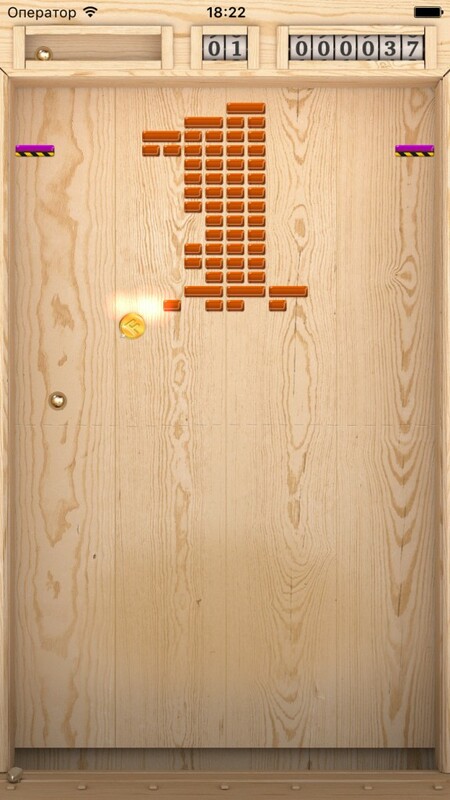 You control the ball by flicking with your finger in the bottom part of game field to shoot into various bricks. Don't let your ball pass the bottom line of the box or the ball will be lost. When you destroy all the bricks, you'll advance to a new level. There are some power-ups hidden that you'll discover when breaking some of the bricks. Be sure to catch them before they fall down. P.S. If you own a device running iOS 9 or higher and want to beta-test, just contact me.